It’s easy to make your own favor tags and labels with our printable diy templates! 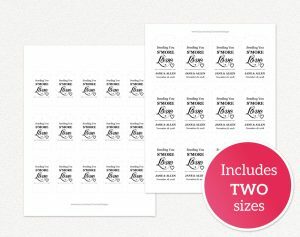 You can make printables in minutes with our personalized templates. 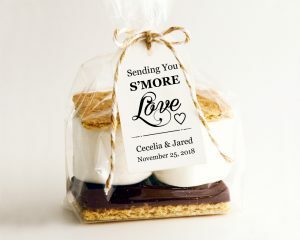 These tags and labels are perfect for wedding favors, baby shower favors and party favors! Create your own personalized favor tags and labels and add a personal touch to favors for weddings, parties and special events. We are available to answer any questions you may have. Try our diy printing guide and save money by printing at home or with a local copy shop! 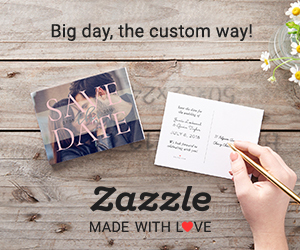 Visit our shop for more diy wedding projects.